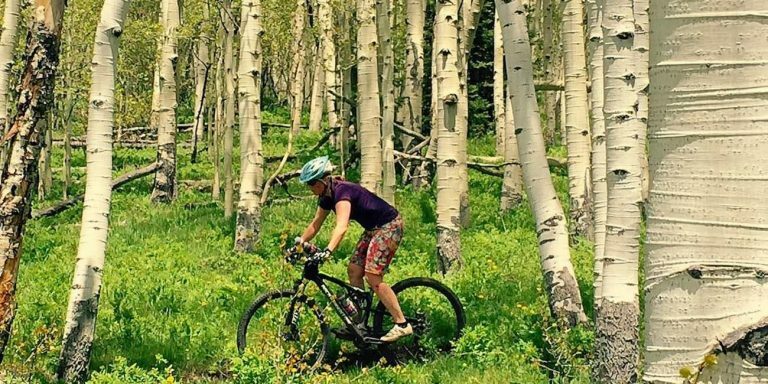 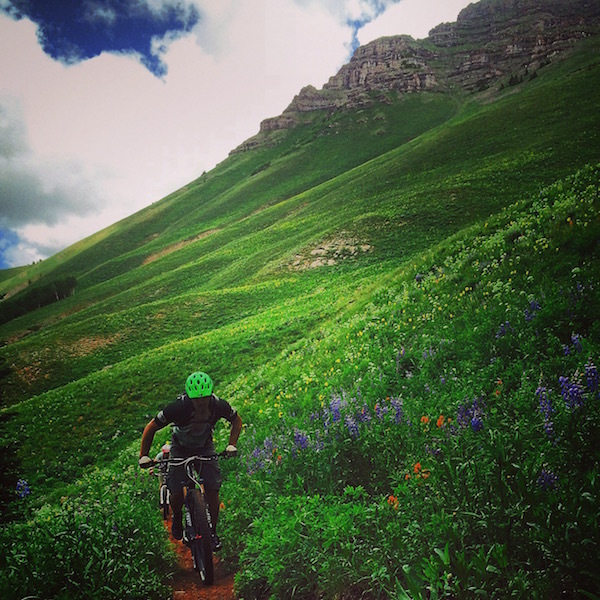 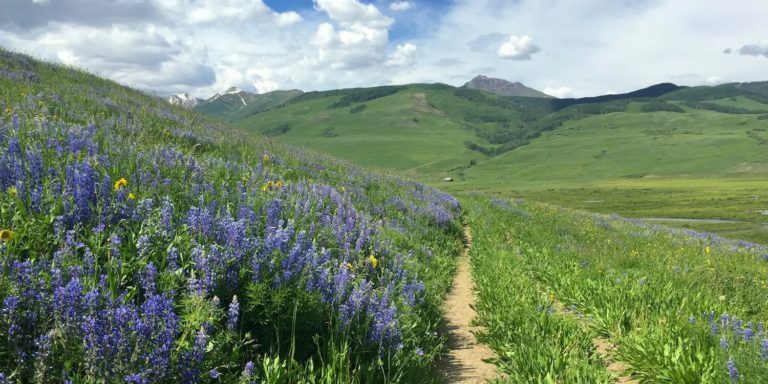 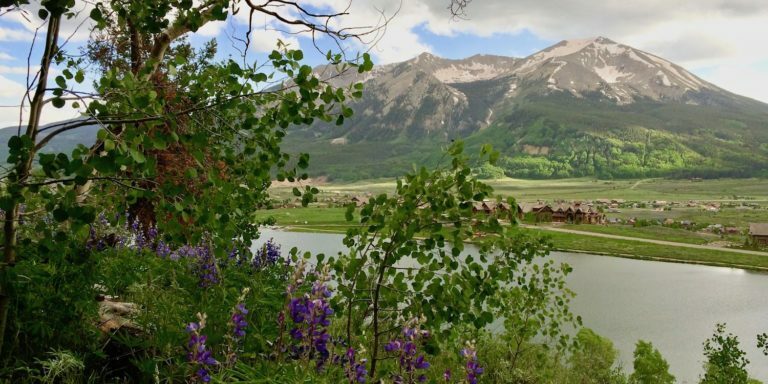 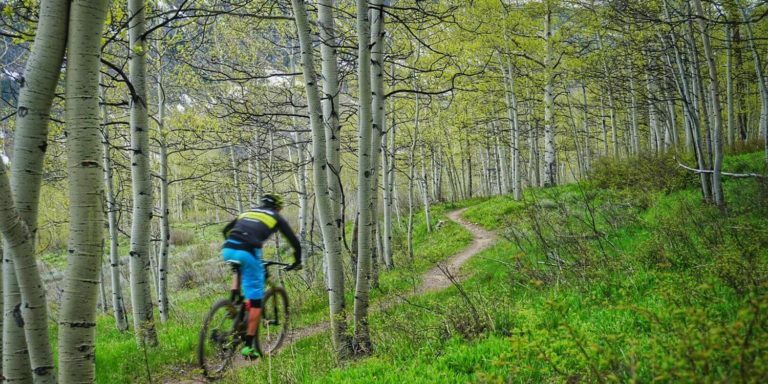 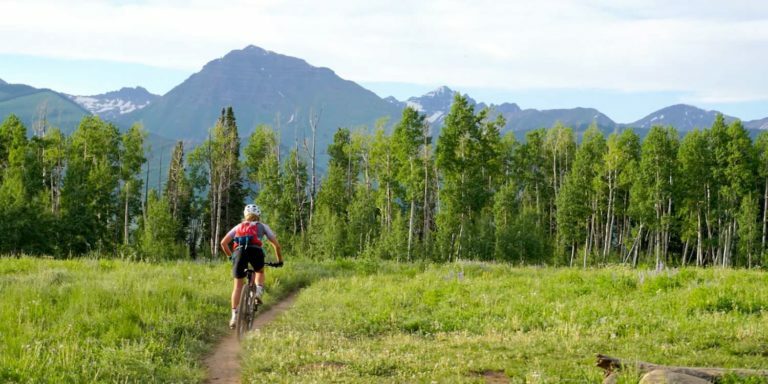 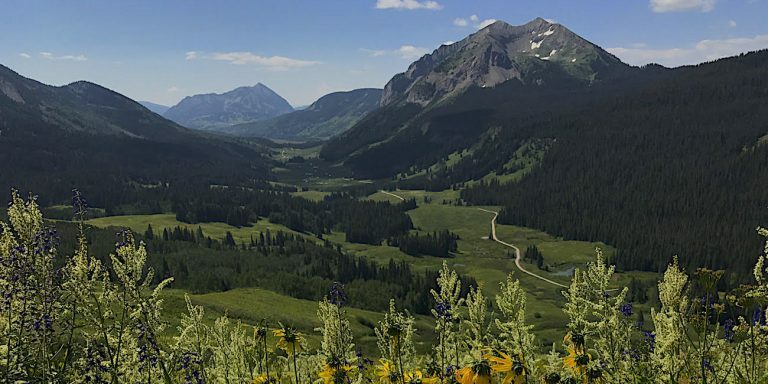 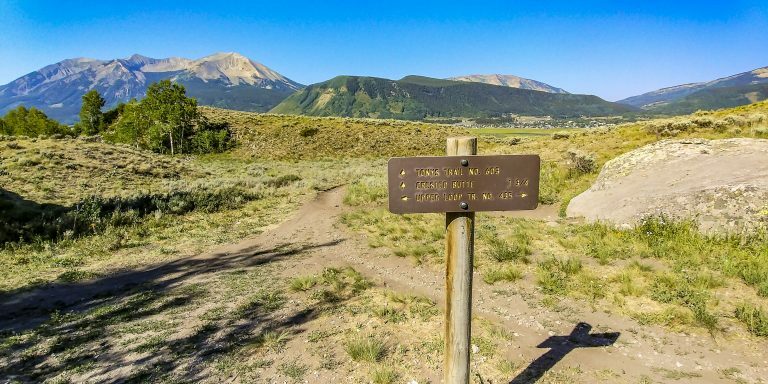 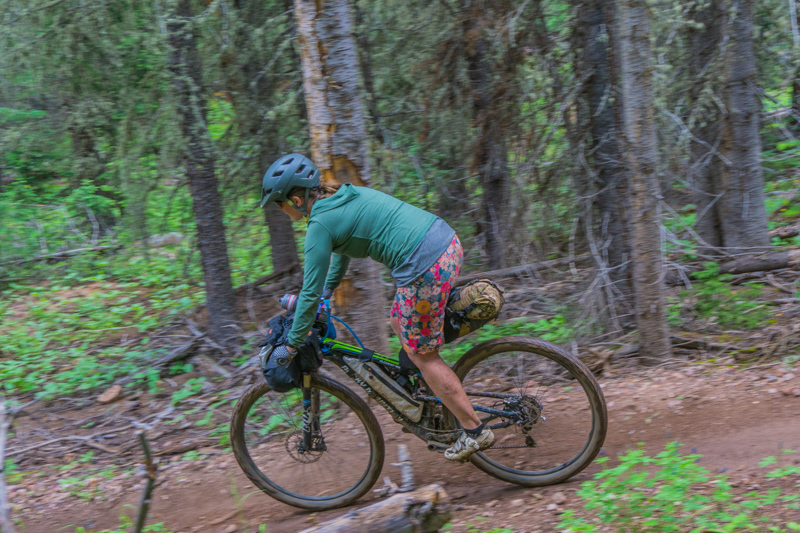 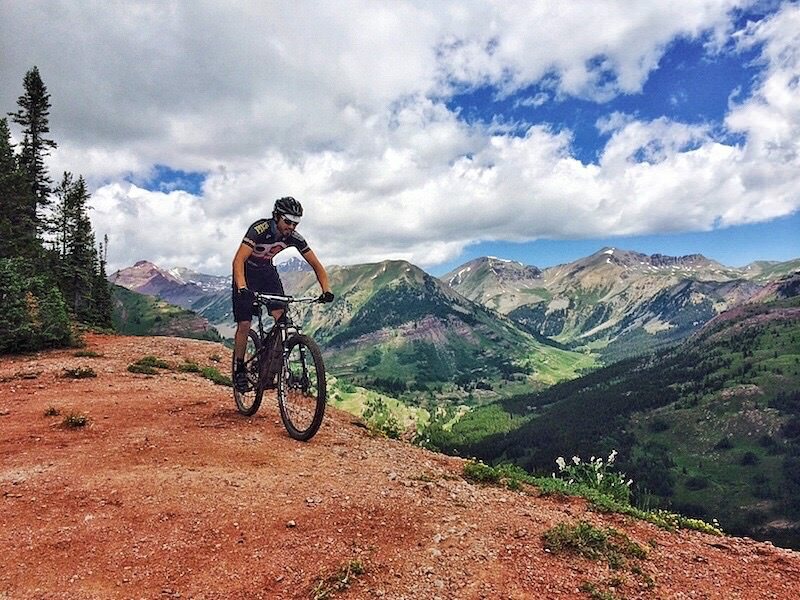 Starting in May and stretching through October, the Crested Butte mountain biking is easily some of the best in the world. 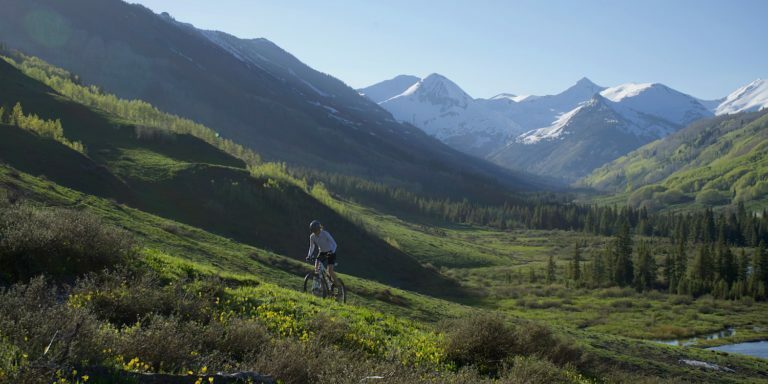 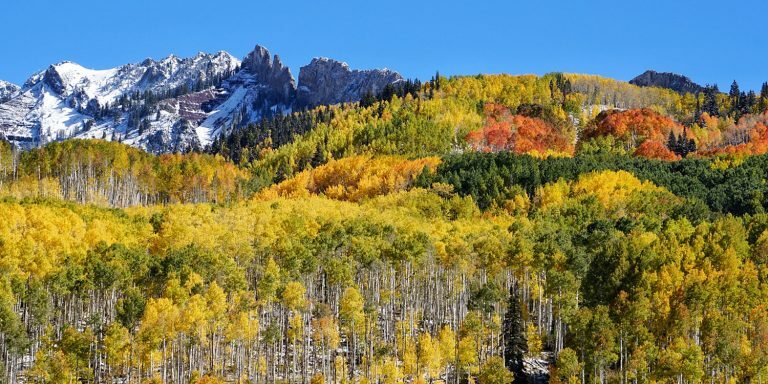 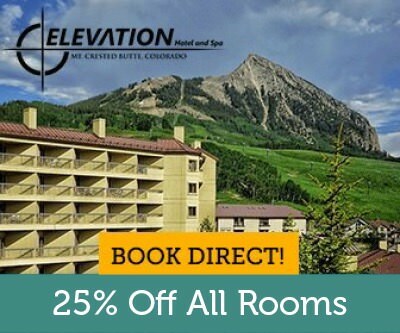 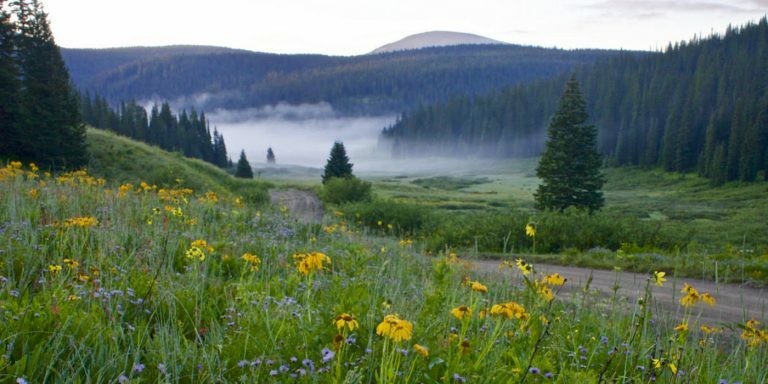 Our two wheeled mecca sits in the heart of the Elk Mountain Range of the Colorado Rockies. 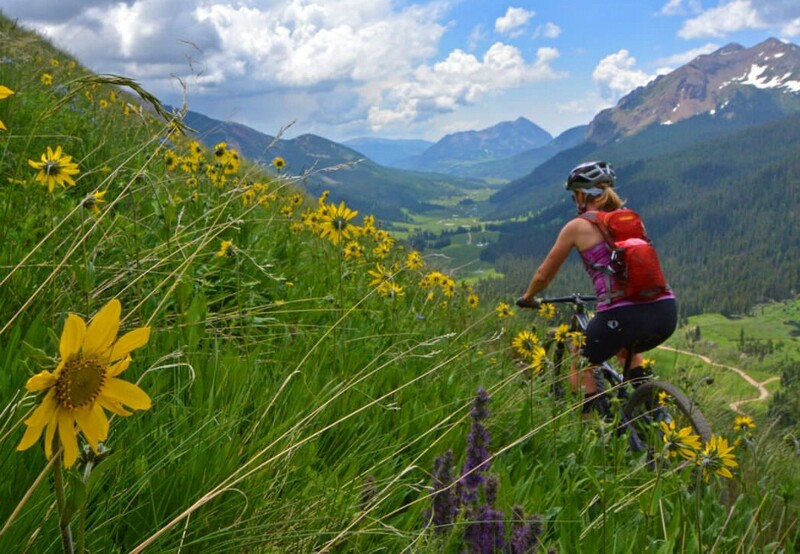 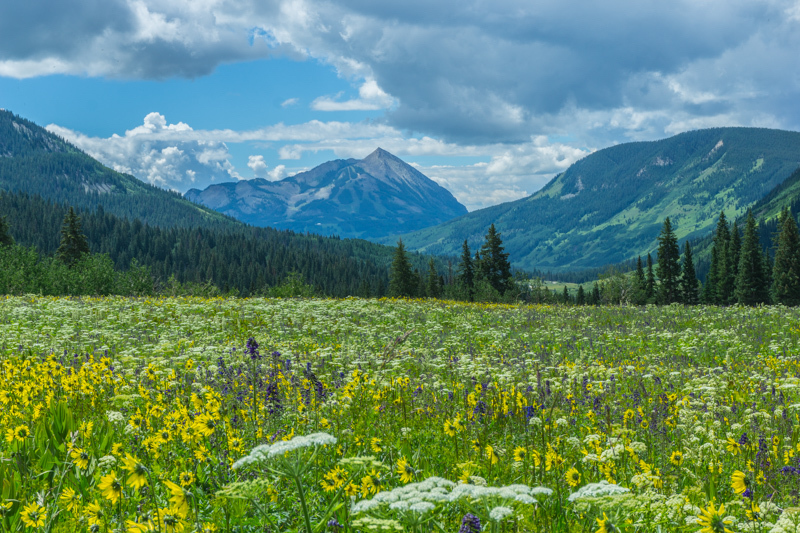 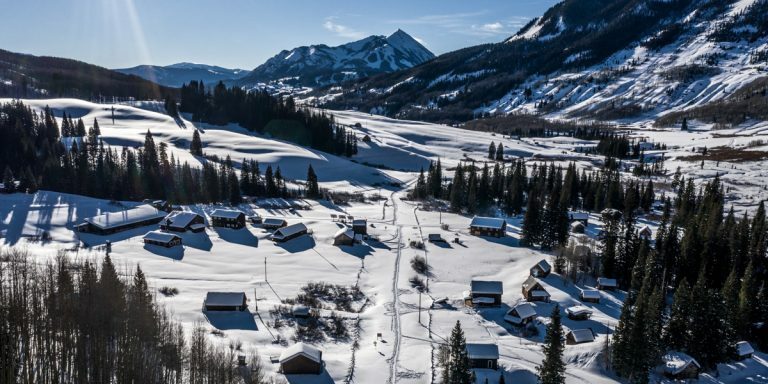 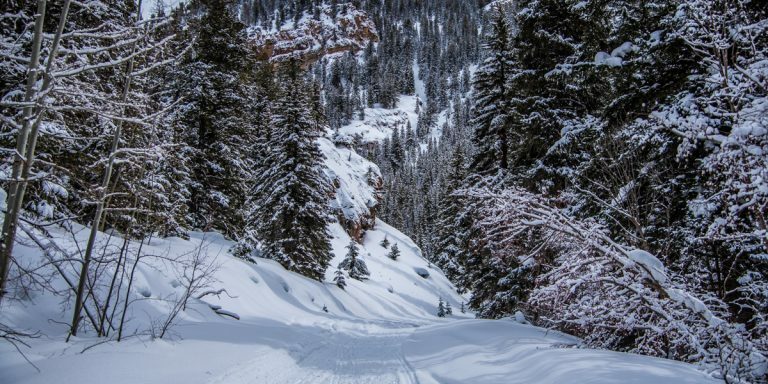 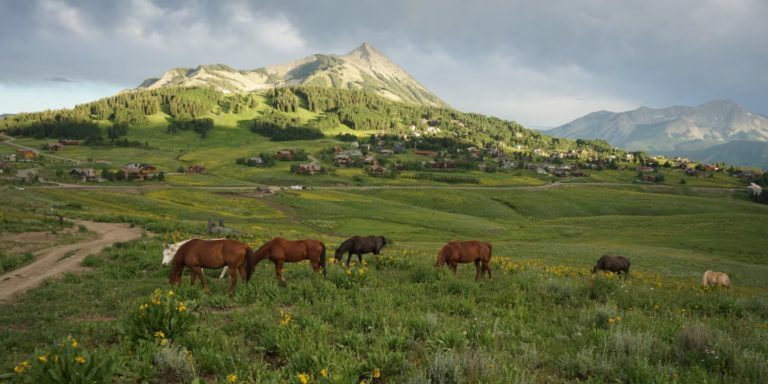 Crested Butte is home to a number of valleys that present the unique ability to link many different types of trails, paths, and roads. 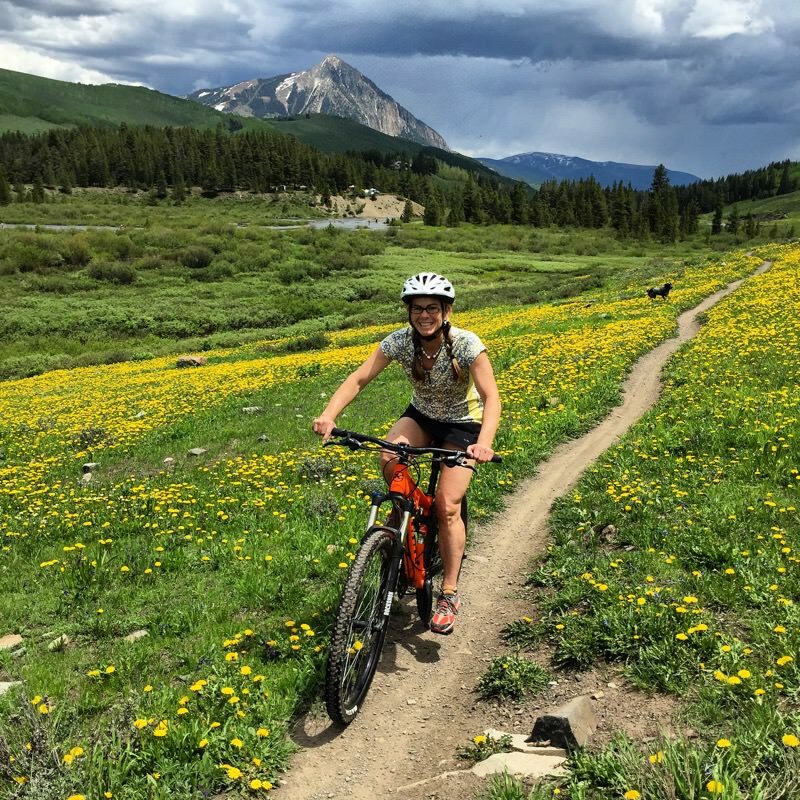 The guide below was created to help you choose the best Crested Butte mountain bike rides based on Difficulty. 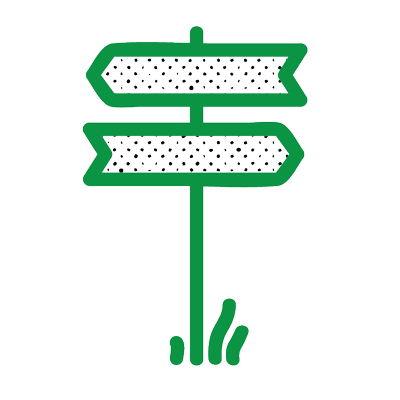 Sort the guide by clicking on the category in the grid header. 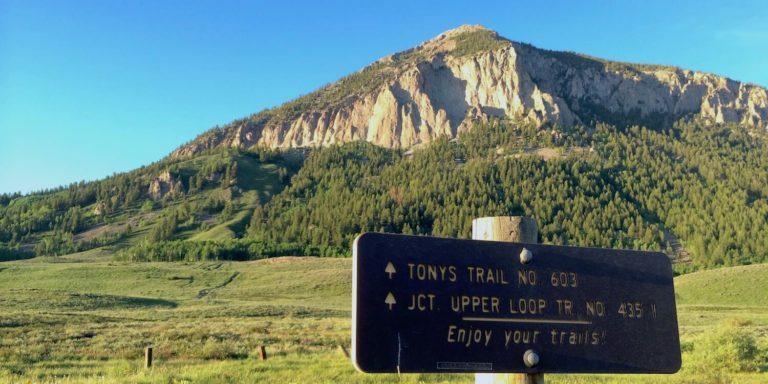 All trail guides are mobile friendly, so feel free to take some screenshots or print out the directions (there is rarely cell service on the trails). 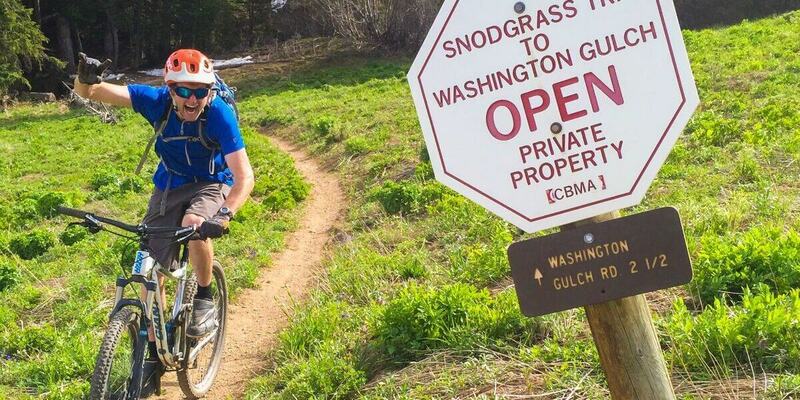 Trail signs will be crucial for some rides that are not so straightforward. 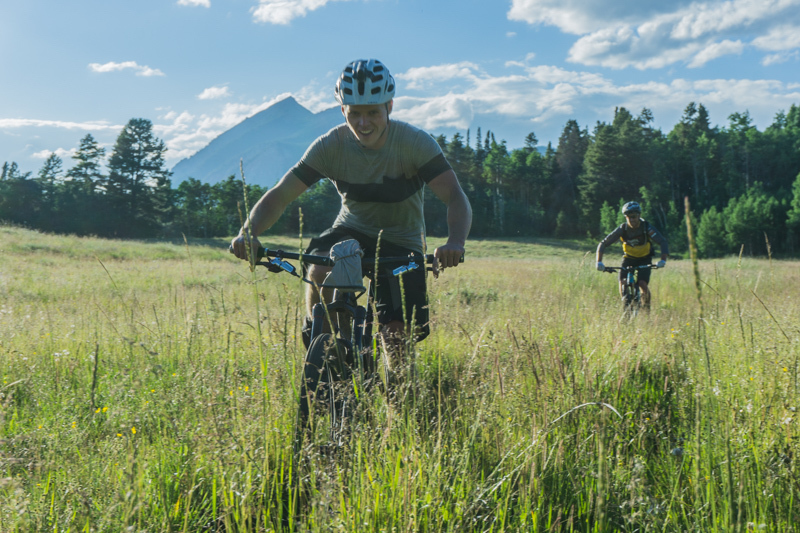 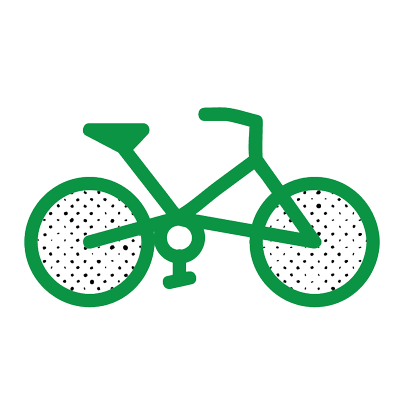 Not all trails will have them though, so familiarize yourself with maps of your designated ride beforehand, especially taking into consideration of trail junctions, looped rides, and there-and-backs. 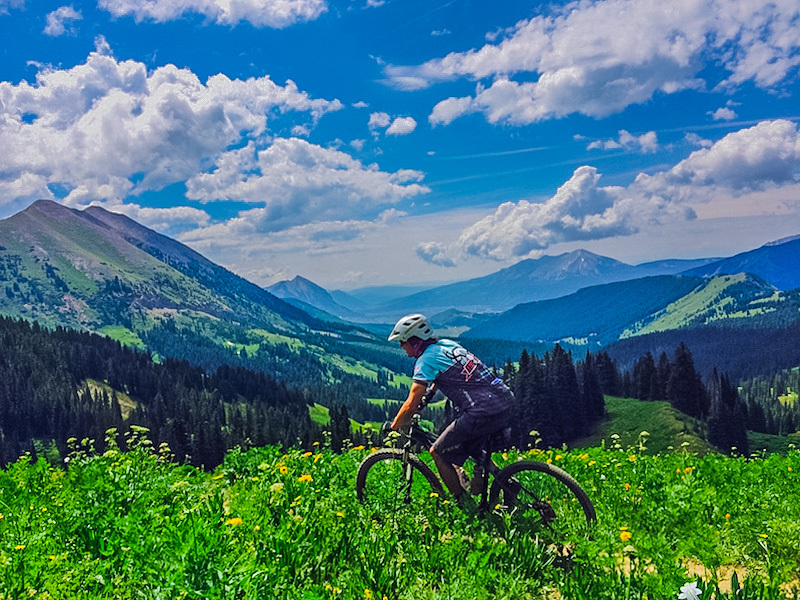 Take a look at our maps above and then consider downloading the MTB Project app to have offline during your ride! 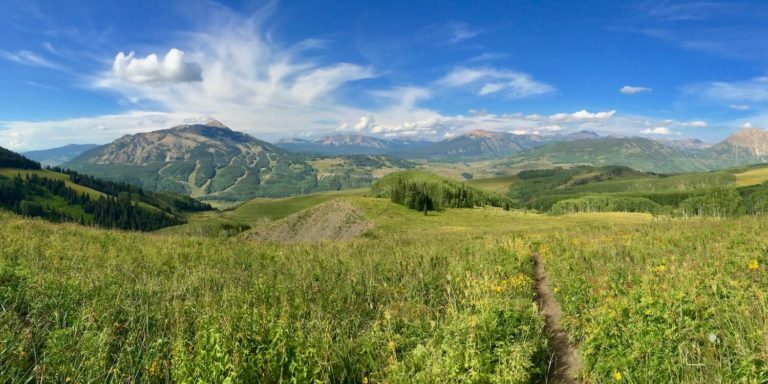 What is open? 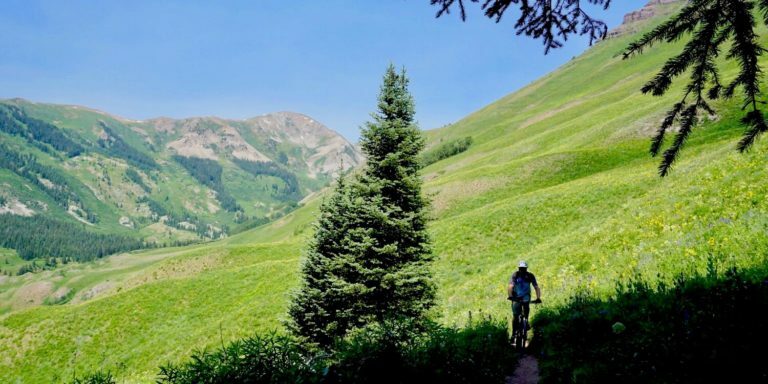 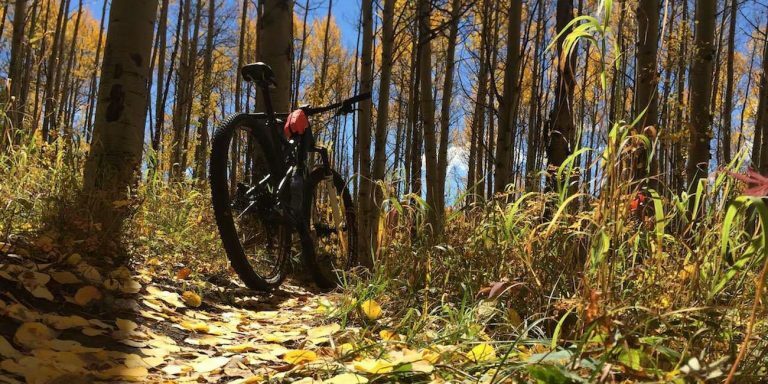 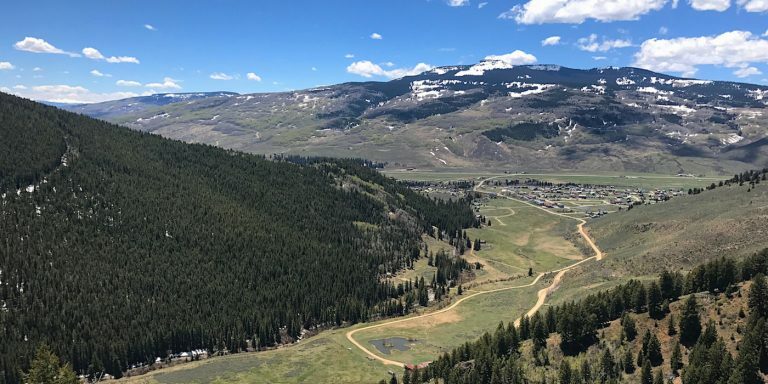 Check in with the oldest mountain bike association in the world, Crested Butte Mountain Bike Association (CBMBA), which updates their website with current trail conditions daily to keep you in the know. 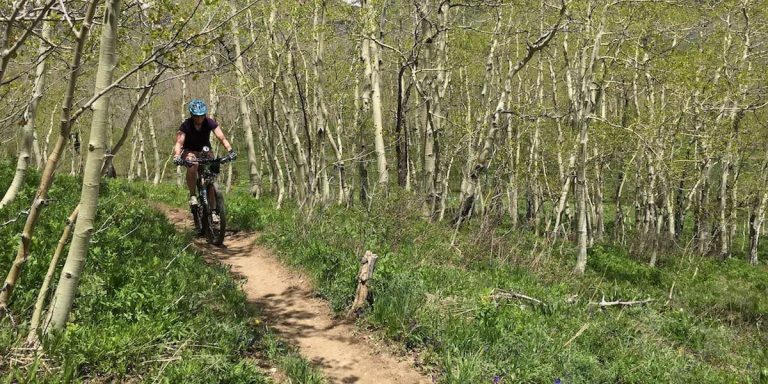 CBMBA has continued to maintain and build new trails every year. 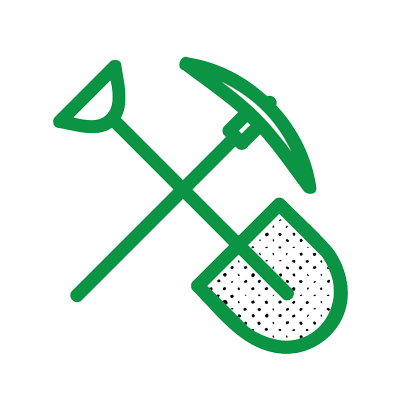 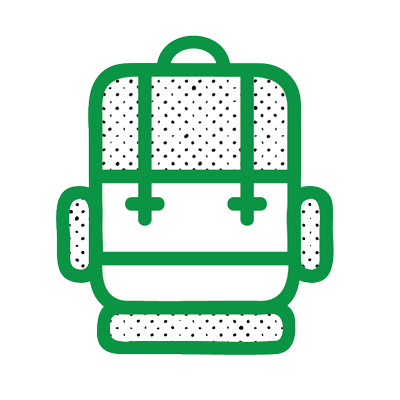 If you’re interested in volunteering, visit their website.